The L’Acoustics SB18 Subwoofer delivers an exceptional level of performance and is a great complement to using the L’acoustics Kara. This high power yet compact subwoofer benefits from the latest innovations in electro-acoustic technology. The SB18 is an ideal addition to setups with a modular line source and coaxial systems for applications requiring an extension of bandwidth with a flat to reinforced LF contour. Production Hire own a state of the art L’acoustics SB18 Subwoofer for dry hire to support your live music event. 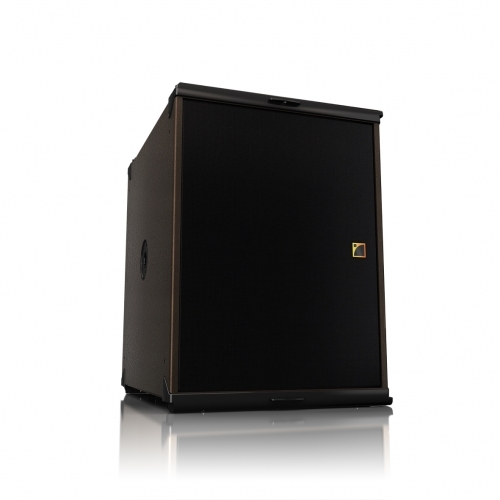 Call or contact us for your free no obligation quote regarding L’acoustics SB18 Subwoofer dry hire. One of the Production Hire team will be happy to help.